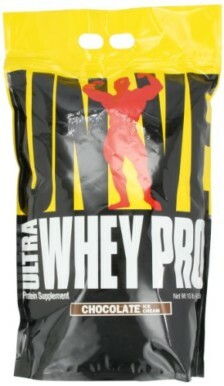 It is a amazing, I am using it from 1 year and it gives amazing results. 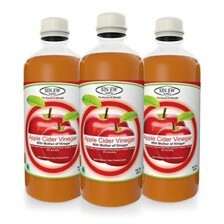 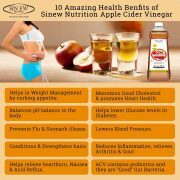 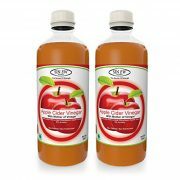 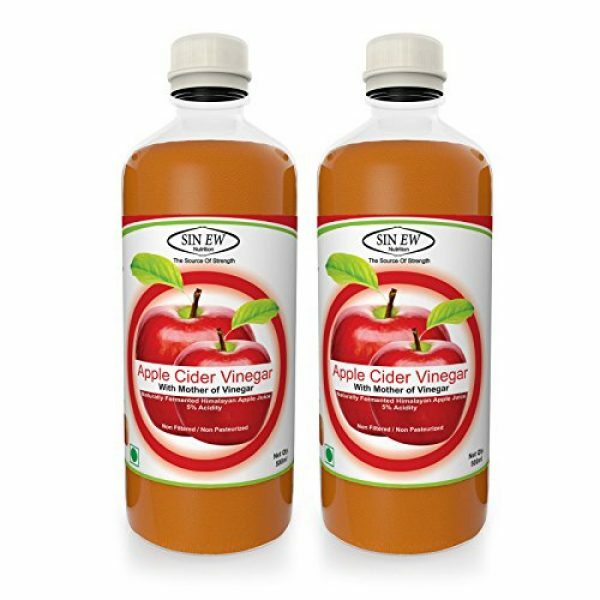 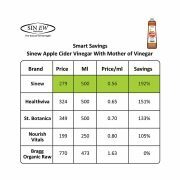 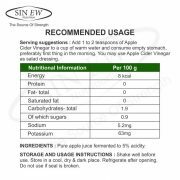 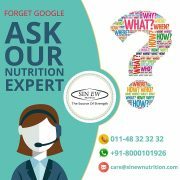 Sinew Apple Cider Vinegar is very good in quality. 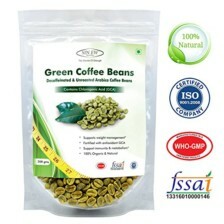 good quality product.and price is reasonable. 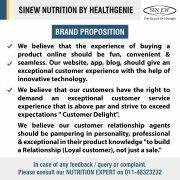 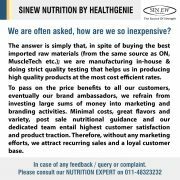 cheaper than other brands with same quality. 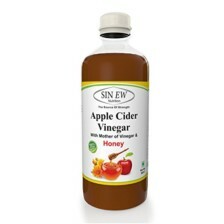 i mix honey+vinegar+warm water to drink empty stomach 2 times a day. 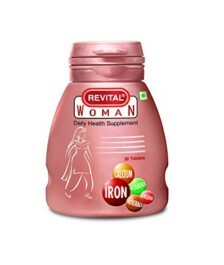 have reduced weight.